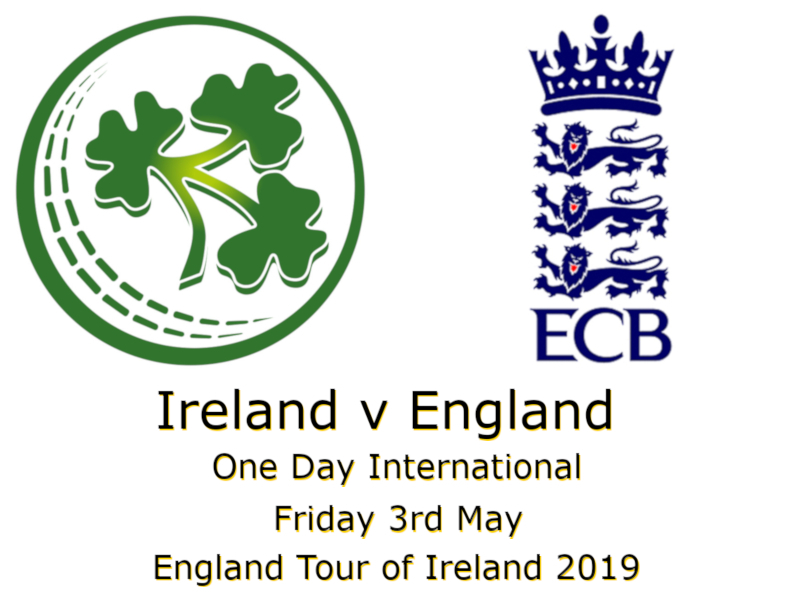 West Indies v England St. Lucia 3rd Test, Saturday 9th – Wednesday 13th February 2019. 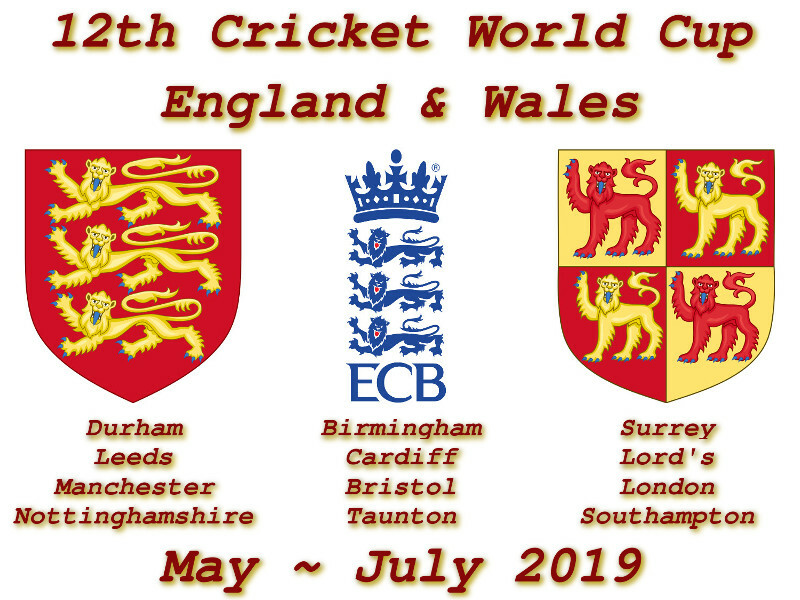 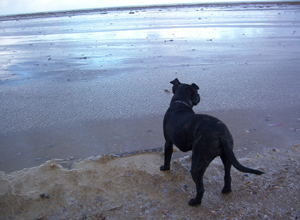 Devildogs Archive: England Tour of West Indies 2019. 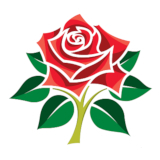 West Indies v England Antigua 2nd Test, Thursday 31st January – Monday 4th February 2019. 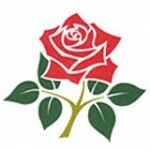 Devildogs Archive: England Tour of West Indies 2019. 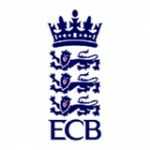 West Indies v England Bridgetown 1st Test, Wednesday 23rd – Sunday 27th January 2019. 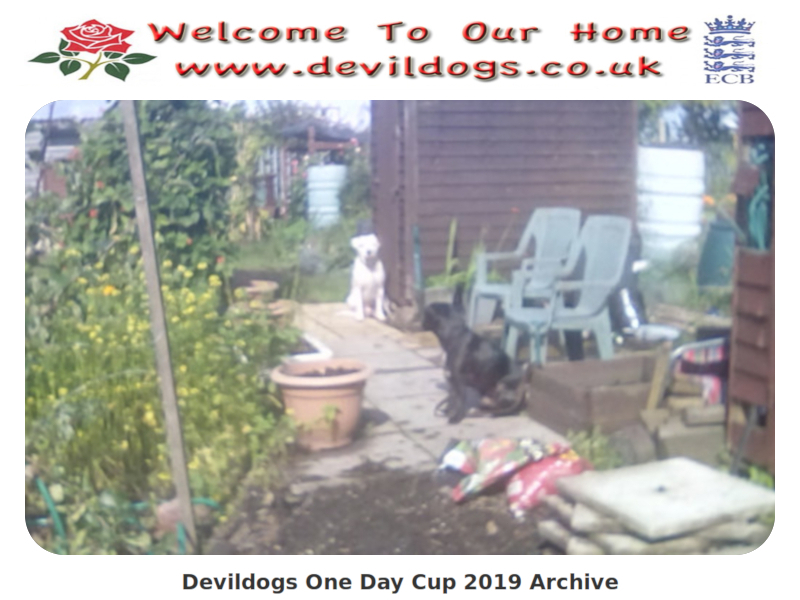 Devildogs Archive: England Tour of West Indies 2019.